Come and meet the Custodian360 at the stunning Chilworth Manor Hotel. Join Custodian360 at the inaugural Business Innovation South Expo and find out what the future of endpoint Threat Protection is all about. 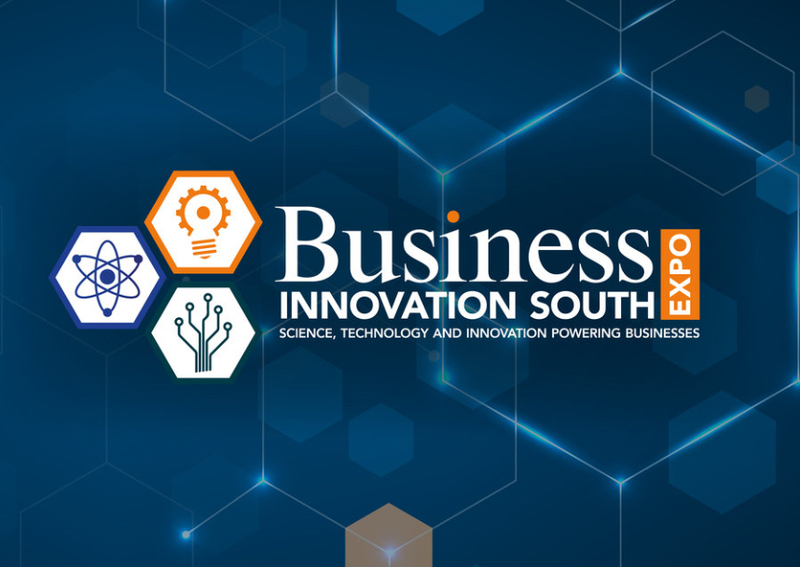 This event is the South’s first large-scale Expo, bringing together companies from within the science, technology, engineering and business innovation sectors to showcase the latest products and services available to businesses across the region. To register for this event on the 12th of September 2019, visit the website here and register for your tickets before they run out. Quarantine and infected files and allow you to track the entry point into the sytem meaning you can plug the security hole from allowing further intrusion into your network. Automatically disconnect machines that pose a threat of infecting more of your network allowing us to cleanse and secure your machines in isolation. Immunise your machines in real time against the latest exploits and viruses in the market. Custodian360 was built on the observation that most business antivirus solutions are overly complicated or simply require too much manual intervention to be effective. We have over 15 years’ experience in providing real time threat detection and virus protection solutions for businesses and have decided to take the stress away from our clients and help them achieve what was previously not possible. Get in touch with us today to find out more about how our managed antivirus solution can help your business.